The strength of homes4u rental business means we have unrivalled relationships with landlords and tenants, and results in our position as investment specialists. We provide honest and professional advice throughout the sales process, and enable you to make the most of your investment. Some of the current opportunities which we are marketing are listed below, however, for the most up-to-date guidance and for further details, please investment@homes4u.co.uk, or call one of our branches today. 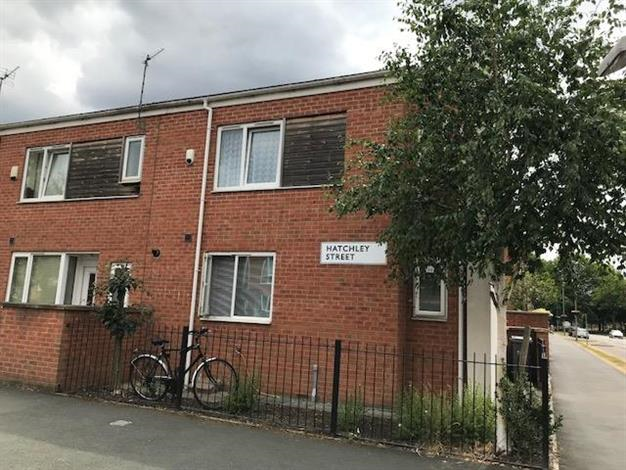 Investment opportunity - 14 Self Contained Apartments spread across three properties situated throughout South Manchester. Generating an annual income of £89,568 collectively with tenancies in place. 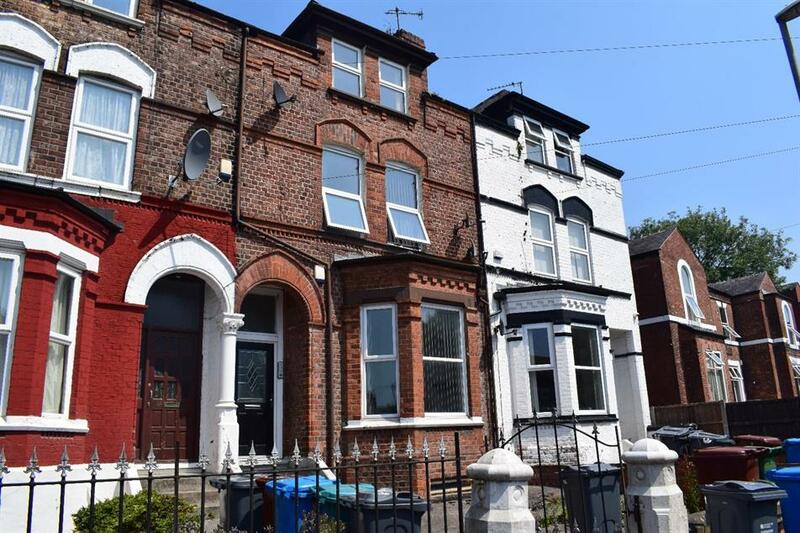 Blair Road is a freehold property consisting of four one bedroom apartments and one two bedroom apartment with rent ranging from £435 - £600 pcm. 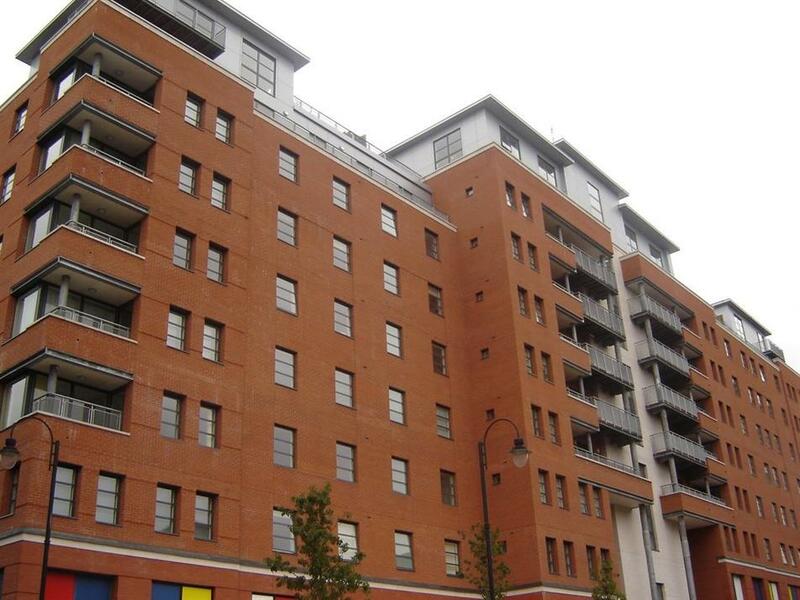 Richmond Grove consists of three two bedroom apartments with rent ranging from £600-£660 pcm. Contact our Sales Team on 0161 236 8606 or city.sales@homes4u.co.uk for more details. Located just off Cheadle High Street, first floor office space with shared facilities including kitchen and WC. Rent is inclusive of business rates, lighting and heating. 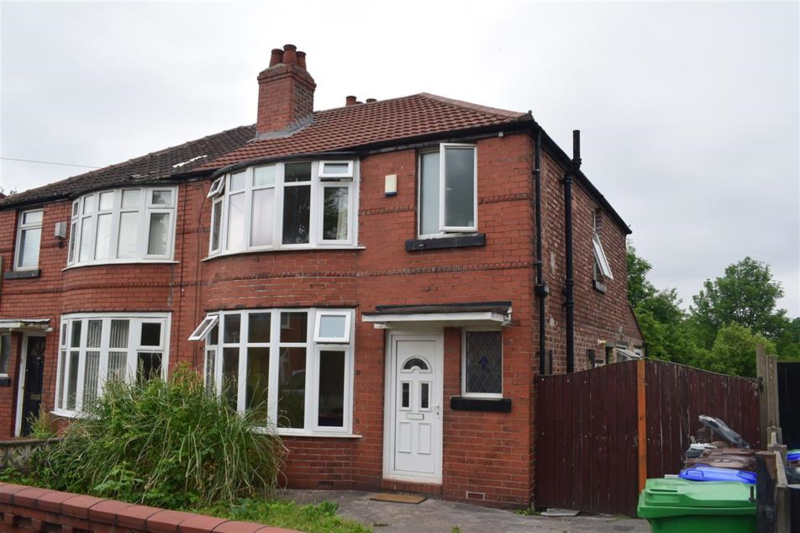 Communal entrance with 24 hour access Easy access to commuter routes and M60. Negotiable term with a minimum of six months. When Fully Let Generating £1350pcm. Easy Access to Local Universities. Contact our Sales Team on 0161 236 8606 or city.sales@homes4u.co.uk to register your interest. This generously sized, three bedroom end town house offers accommodation set over two floors. Investment opportunity. Modern fourth floor two bedroom/two bathroom apartment. One Regent is a new development of modern and stylish two and three bedroom apartments, duplex's and Townhouses are located on the banks of the River Irwell.